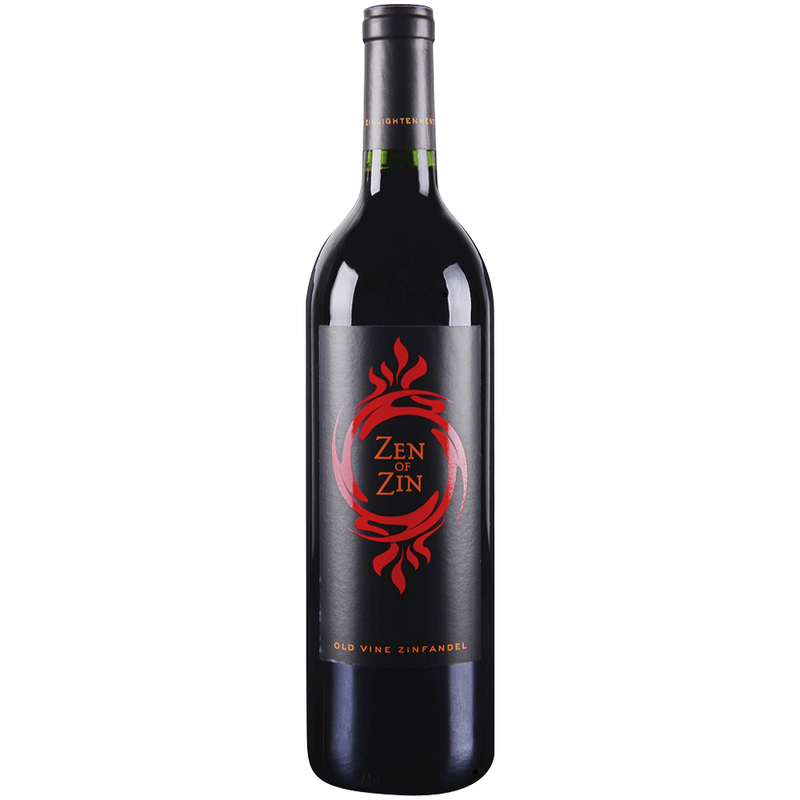 Floral and spice aromas set the stage for lusciously concentrated fruit flavors of blackberry and raspberry that are ignited by notes of plum, coffee, and chocolate. From our flock of Single Vineyard Designate wines, to the County Series wines that capture the spirit of California’s best growing regions and the popular Vintners Blend, we strive to put what we pick from the fields right into the bottle. Unadulterated, unapologetic, unfussy, unwimpy.